Fulom provides organic fulvic and humic acid health and wellness products for longevity and well-being. Individuals with sensitive skin readily recognize ingredients that are ‘gentle’ as well as ones to be avoided. ‘Gentle’ ingredients nurture the skin, are readily absorbed and found in high quality skin care products that tend to be expensive. Many lower quality products contain ingredients which can dry or react violently with the skin, are not well absorbed and fail to replenish nutrients. Fulom products are a blend of the most gentle ingredients available and are manufactured in an accredited cosmetic production facility. The organic fulvic acid in Fulom’s products is one of nature’s most powerful antioxidants and free radical scavenegers, preventing the harmful effects associated with inflammatory response and premature aging. 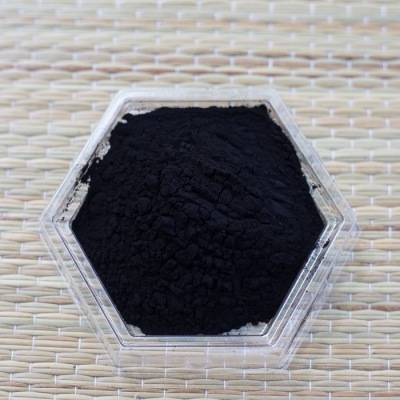 These anti-oxidants lower the rate of free radical damage to the skin because of fulvic acid’s unique ability to both promote and receive electrons to achieve homeostasis in the surrounding biome. Fragrances commonly use an alcohol carrier. Alcohol and its derivatives penetrate protective skin oils and can be irritating to sensitive skin. Our Facial Cleanser contains a slight fragrance. The Moisturizing Cream and Hydrating Lotion have no fragrances but are often mixed with essential oils of your choosing. Fulom products do not contain ingredients referenced as potential skin irritants, including: Triethanolamine (TEA), Diethanolamine (DEA), Sodium Lauryl / Laureth Sulfate, Parabens, Diazolidnyl Urea, Imidazolidin Urea, Petroleum products, and Propylene Glycol. Petroleum products have no nutrient value to to the skin.